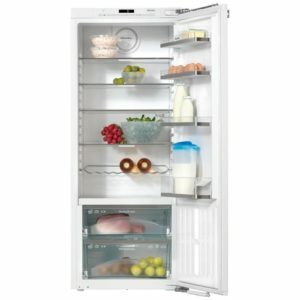 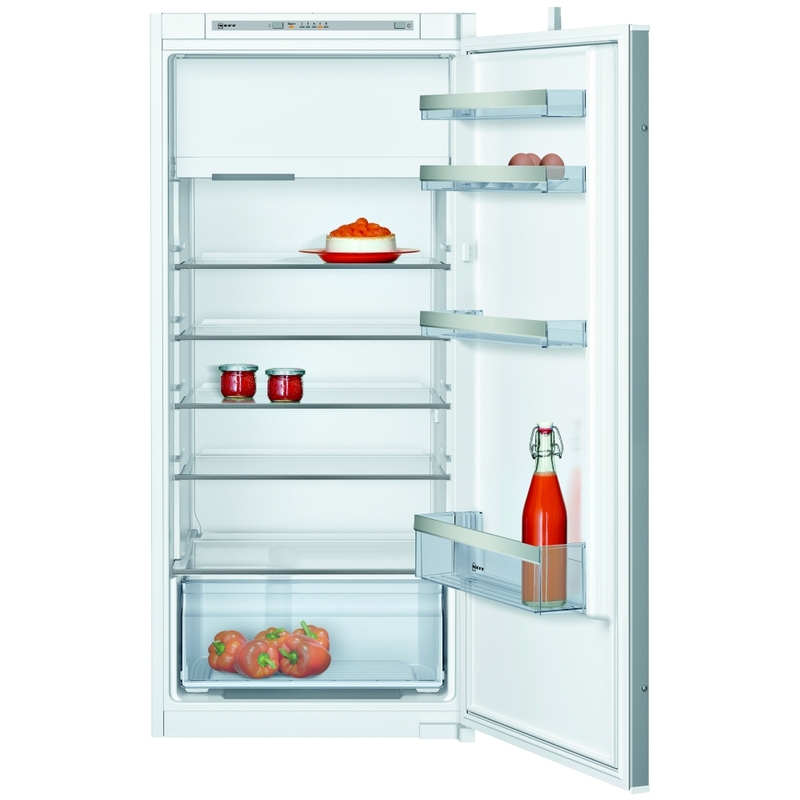 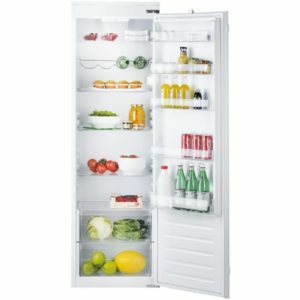 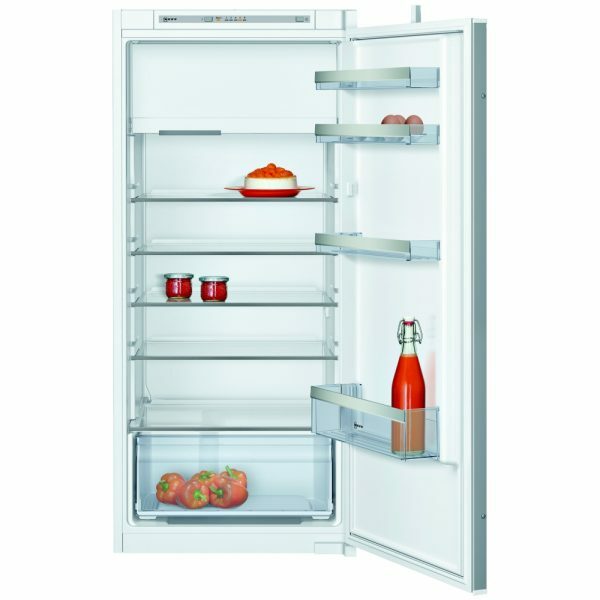 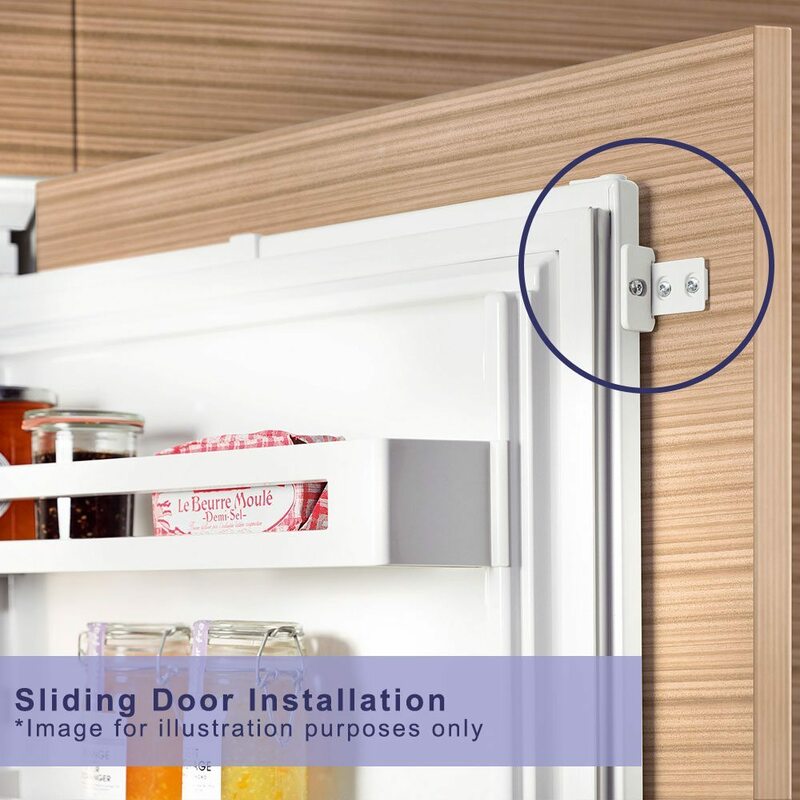 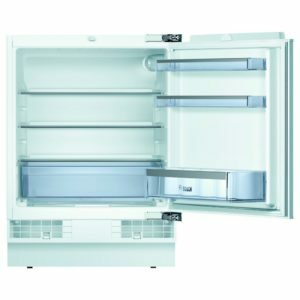 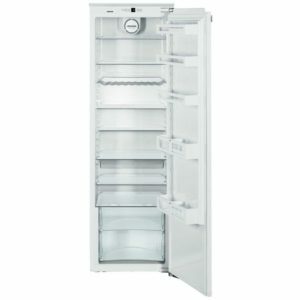 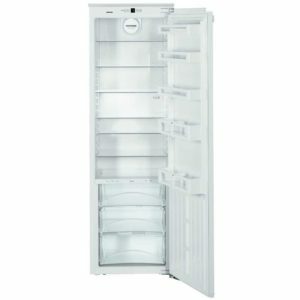 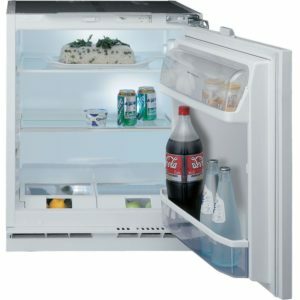 This generous capacity integrated fridge from Neff offers a brilliant 180 litres of space with plenty of flexibility thanks to the height adjustable shelves. 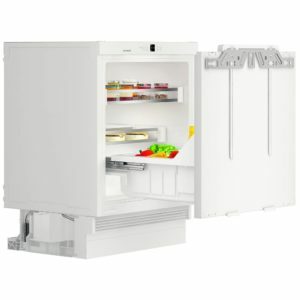 Using Fresh Sense sensors it actively monitors and regulates the temperature, keeping the climate perfect for all your fresh food. 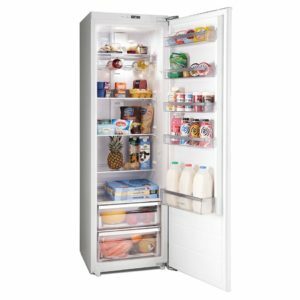 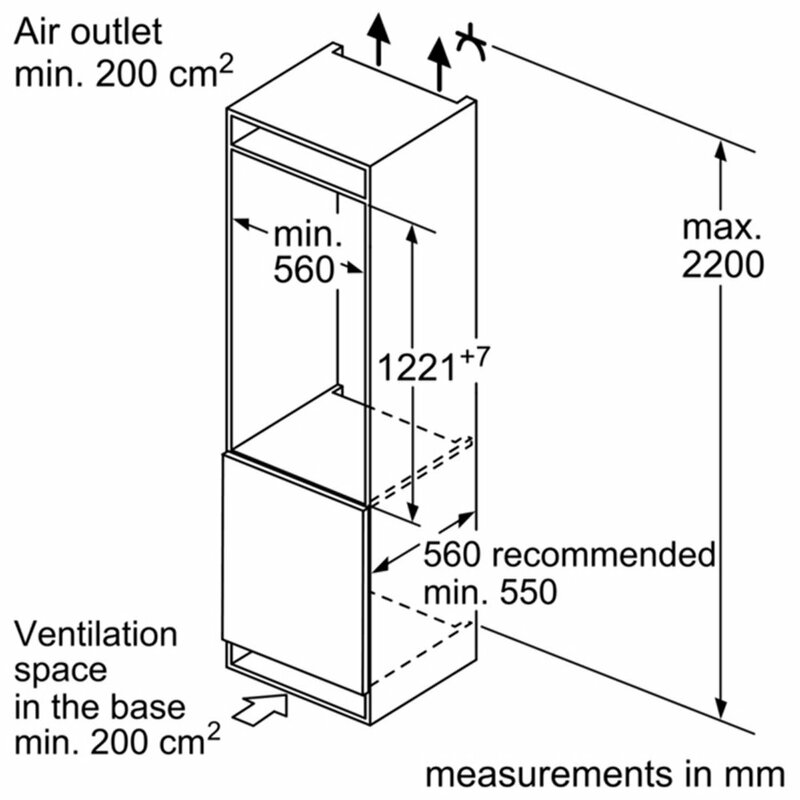 With a desirable A++ energy rating you will keep running costs low as well!